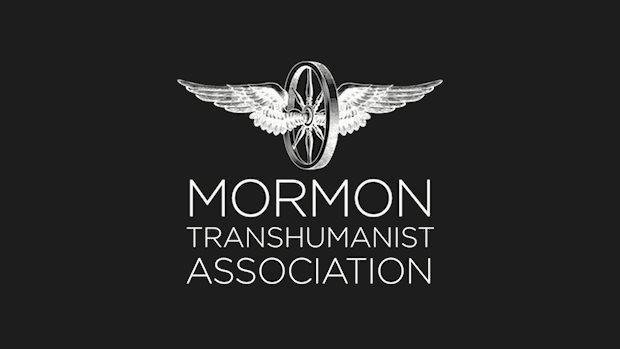 The Transfigurist is a publication of the Mormon Transhumanist Association, the world's largest advocacy network for ethical use of technology and religion to extend human abilities, as outlined in the Transhumanist Declaration and the Mormon Transhumanist Affirmation. 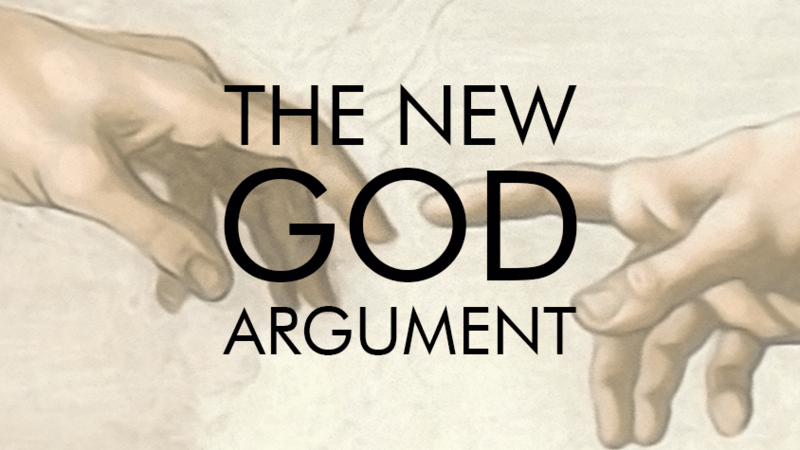 Although we are neither a religious organization nor affiliated with any religious organization, we support each other in our personal religious affiliations, Mormon or otherwise, and encourage each other to adapt Transhumanism to our unique situations. The Transfigurist is an extraordinary exploration of science, religion, technology, and spirituality, with emphasis on Mormonism and Transhumanism. Authors are members of the Association. All support the Declaration and Affirmation. Some do not individually identify as Mormon or Transhumanist. Articles are opinions of their respective authors. Opinions are not limited to the traditional or the popular. They may be controversial. And they do not necessarily represent all authors, other members of the Association, official positions of the Association, or any other organization or person with whom authors may be affiliated.